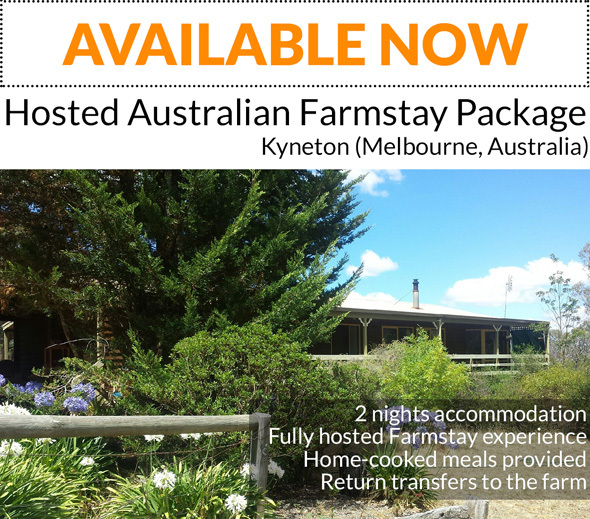 Keen to add a farmstay to your travels around Australia? Why choose a Fully Hosted Farmstay? Where are the Farmstays located? See our Locations page for a state by state list of the popular farmstay regions. We are always adding new properties so if you don’t see the location you are interested in, please send us an enquiry and we will let you know if we have any properties nearby your region that are perhaps not on our website yet. Groups of 10 – 400 people can also have the fully Hosted Farmstay experience, staying on separate farms in the same region. 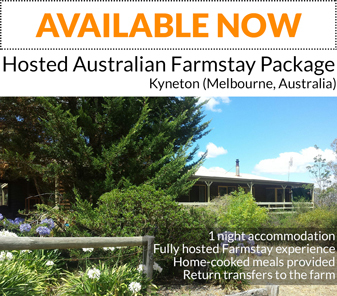 Click here for Hosted Farmstay for GROUPS!